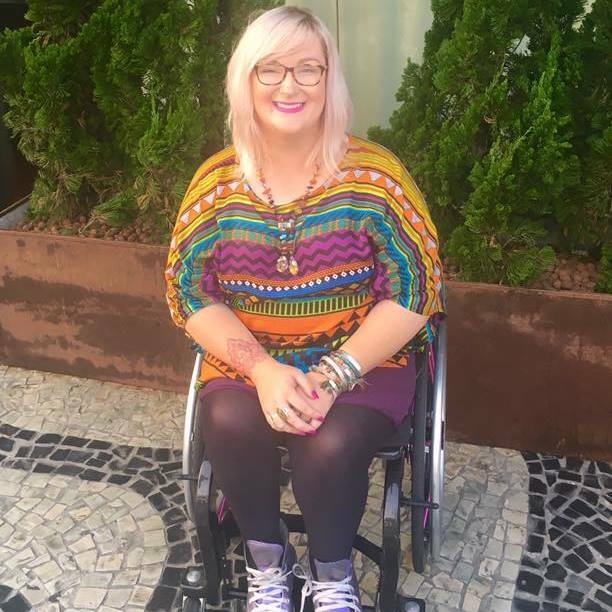 As an accessibility consultant and travel writer based in the United Kingdom, I’ve done my fair share of navigating transport during trips. I’m a wheelchair user with cerebral palsy, but sometimes, however good my wheelies are or regardless of how many ‘arm days’ I’ve had at the gym, getting around certain transport situations can seem near impossible. My experiences, both positive and negative, have taught me many things regarding travel and transport all over the world. Not all of them are specifically to do with access and inclusion, but each and every tip will help you, regardless. Get to know the usual drivers, guards or conductors: A friendly smile and the ability to remember the name of someone who often helps you, can be really beneficial in itself. They’re much more likely to remember you and your additional needs, in return, to make that journey much easier. Get there in time: There’s nothing worse than waiting for accessibility assistance when you’re already late! 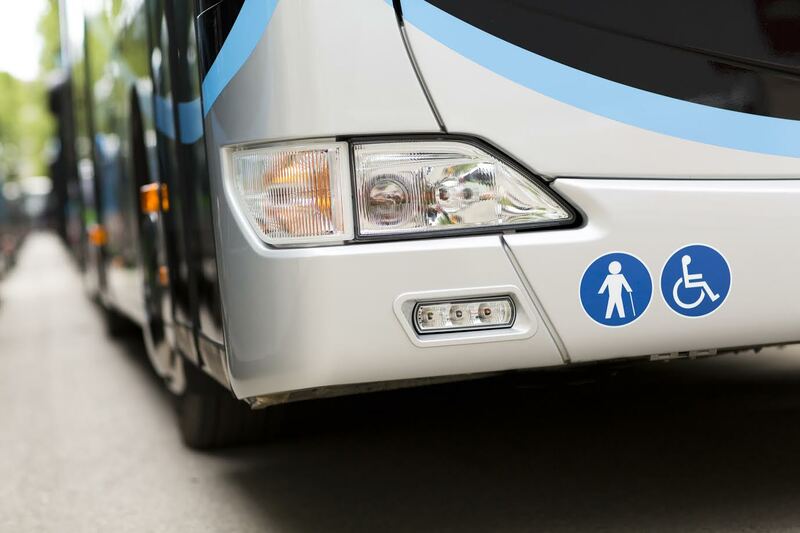 Find a ‘local’ near your usual transport stops with an accessible loo (bathroom)! : As rubbish as it is, some larger train toilets can be out of order, and buses and taxis can get stuck in traffic, making needing to relieve yourself even more uncomfortable. There are usually good pubs, cafes and restaurants near stations and stops, make sure to politely ask if you can use their facilities with a nice big smile; I haven’t been refused yet! Fuel up where most convenient: Some service stations and garages have attended petrol pumps (gas stations), meaning you don’t have to battle with getting your chair out of the car whilst parking in a way considerate to others and making sure the fuel pump can still reach the car! Find where they are and use them where possible. Know what parking restrictions exist, and where: Can you park for free, and for how long? Do you need a special permit? Are there plenty of accessible spots? These are all questions you need to know the answers to. 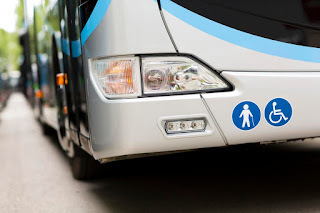 Buses are the form of transport in which accessibility usually takes the longest amount of time. Drivers often have to manually position a ramp, or it is electronic and can be less than reliable. Watch out for children in pushchairs (strollers) too; there’s rarely space for you both!! Train networks often require accessibility assistance to be booked in advance. Be aware of this, especially if you have an appointment to get to! Airports are great, but when checking in, make sure your wheelchair is labelled as ‘fragile’ and also check that the in-flight streamlined chair is on board. Yes, I have had to crawl down the length of the plane to use the loo before…! To read more of my blogs on access, inclusion and products, hints and tips that may make daily life that bit easier, please visit the blog Passionate People. I have also contributed to a European travel ebook for wheelchair users that can be downloaded here.